We understand that ordering with a company overseas can be scary. This shop is run by a company based in Germany. Running a business here we assure you that online store regulations are under the strictest regulations you can find worldwide! Your online order for your gift in Czech Republic is absolutely safe with us - so rather focus on your giving experience. We are effectively operating our service for Czech Republic since 2002. We send gift baskets to Czech Republic from our warehouse in Germany where all our gifts are designed, assembled and given the special touch. All gift baskets and gift boxes go through our own hands to make sure you only get the best quality available! 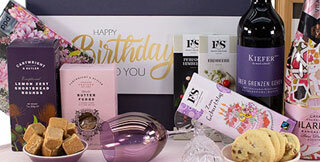 Find at the very least 150 gifts and hampers plus a great range of additional gifts we send to Czech Republic. 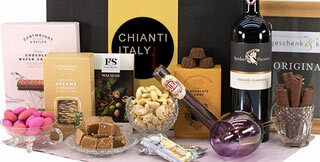 Here at Gift Baskets Czech Republic, we combine European gourmet foods with the finest international wines. We not only provide amazing gifts for delivery in Czech Republic, we are located in Germany - right in the heart of Europe. We are not a worldwide operating company who sells other's companies gifts, we only send our OWN gifts made with love! Each and every gift that leaves our store went through our very own hands to make sure you only get the best quality for a decent price. We are a Gift Basket company offering international Gifts and Gift Baskets for delivery in the Czech Republic, which is not far from our warehouse. Buying gifts online is the easiest and fastest way for your needs in Czech Republic. 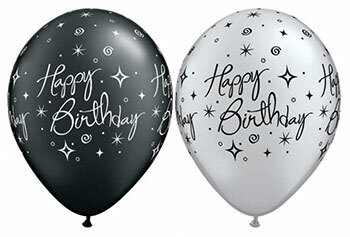 We offer this online gift service for Czech Republic and the rest of the European Union. When clicking on a gift, you will also find additional gifting options to personalize your gifts for Czech Republic. Strange enough, an American would not think about a delicious gift basket when hearing the word hamper. Nevertheless, our Australian and New Zealand friends and our friends in the UK would strongly disagree when told that Americans can only think about a laundry basket when hearing the word hampers. For us at Gift Hampers Czech Republic there is no difference, speaking of gift baskets and hamper baskets or gift hampers - it's exactly the same. 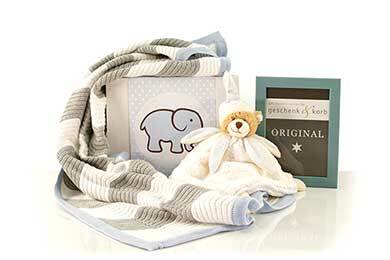 We offer a great range of Birthday Gifts Czech Republic, Christmas Gifts Czech Republic or Baby Hamper for delivery in Czech Republic. 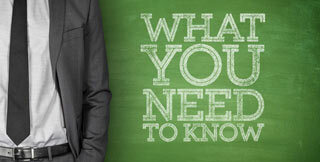 Show your favorite family, friends, corporate colleagues and partners living in beautiful Czech Republic that you care! Some of our hampers Czech Republic are delivered in wicker baskets, others in wooden boxes and others in a high quality gift box with an exclusive finish. These keepsake boxes are exclusive for our store. We made sure that every gift container is part of each gift. All our gourmet gift baskets for Czech Republic, champagne gifts or chocolate gift hampers to Czech Republic include not only best food and good wines, our high-quality gift containers add extra value to your choice. Take a look around and see for yourself! 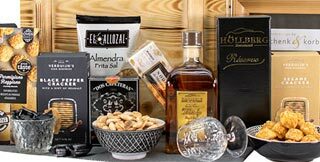 Here at Gift Baskets Czech Republic we take care that your gift makes an excellent impression with a memorable effect when it is opened and consumed. We are here to make you look good. Thank you very much. My cousins were absolutely delighted. Naturally, I am too.